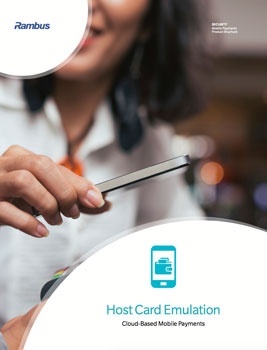 Download Host Card Emulation: Cloud-based Mobile Payments to learn more about the functionality of the solution and what the advantages of a remote secure element are for different stakeholders. Why Secure Element in the Cloud? How to take direct control?